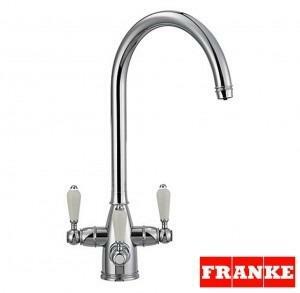 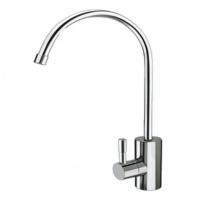 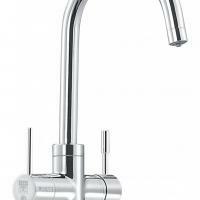 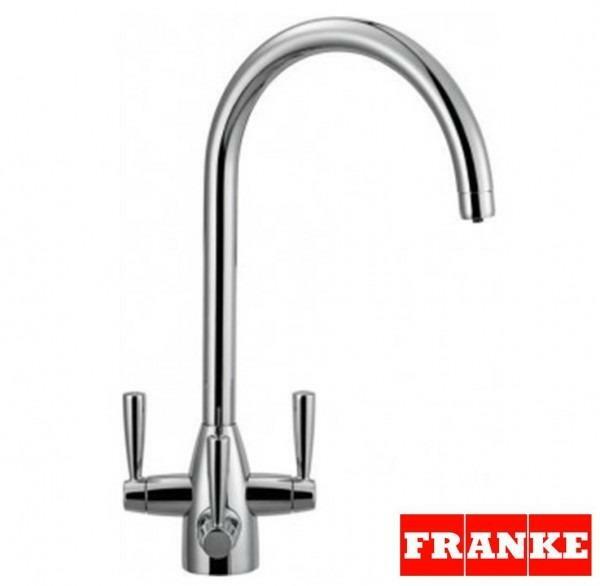 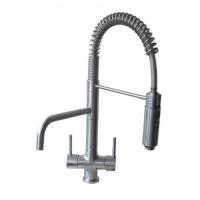 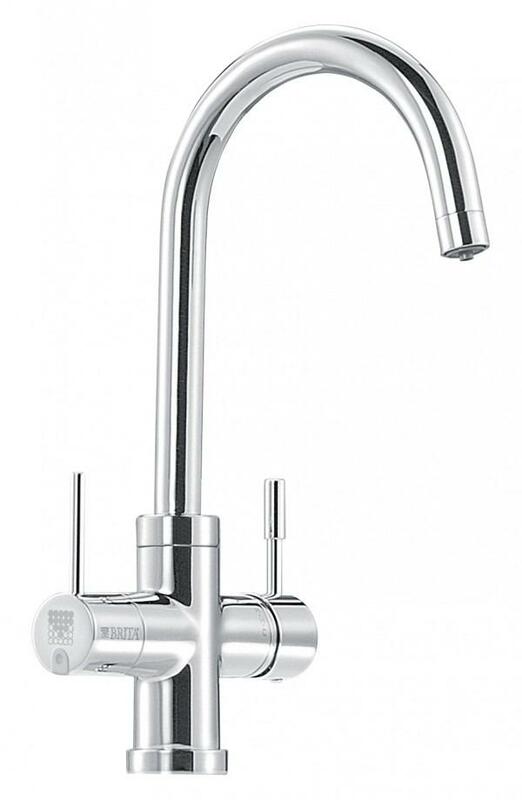 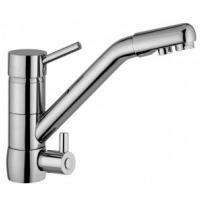 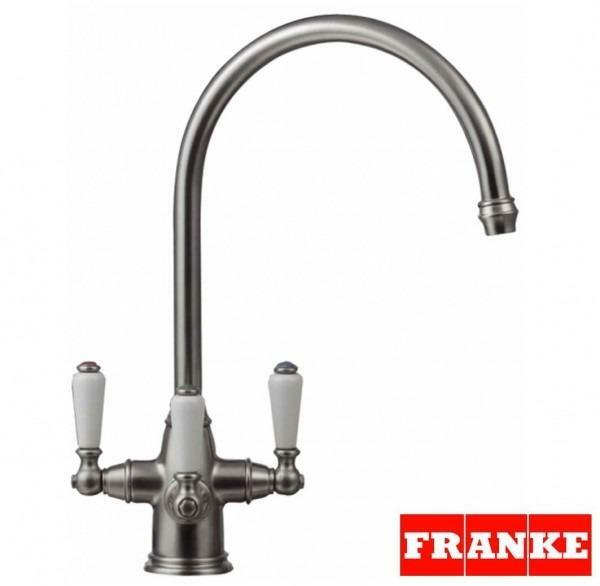 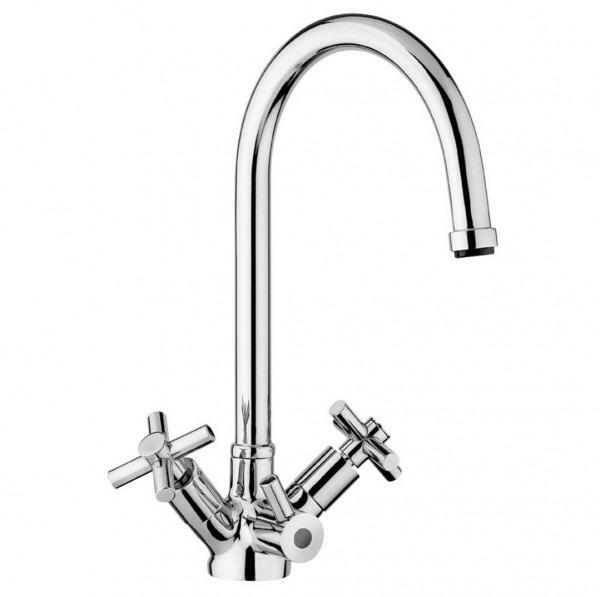 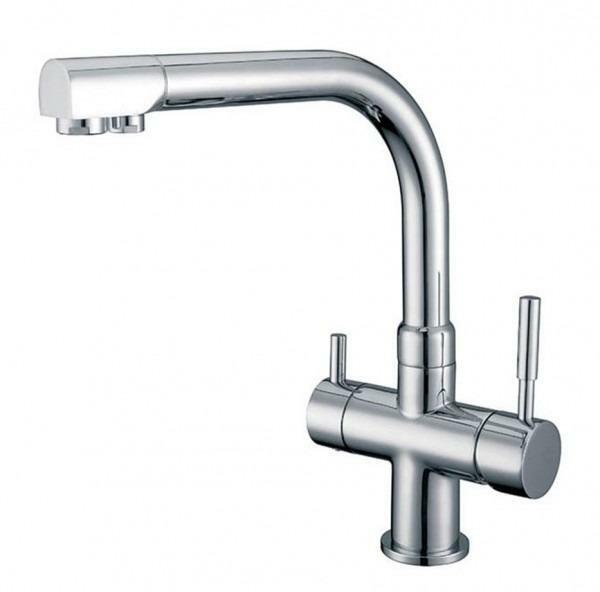 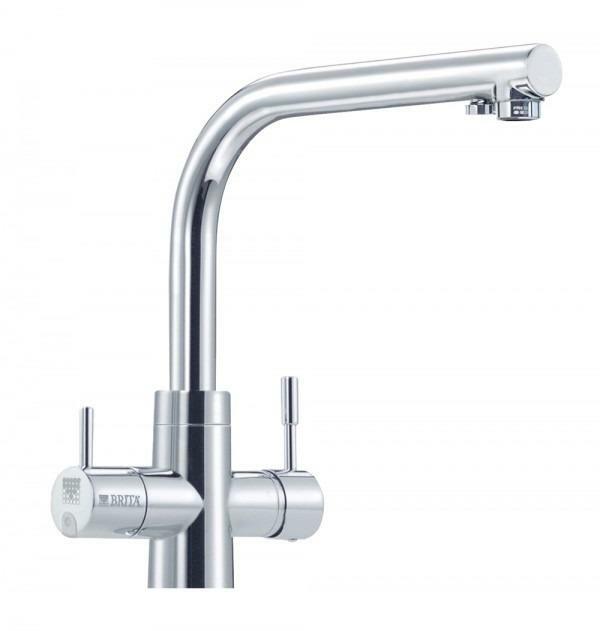 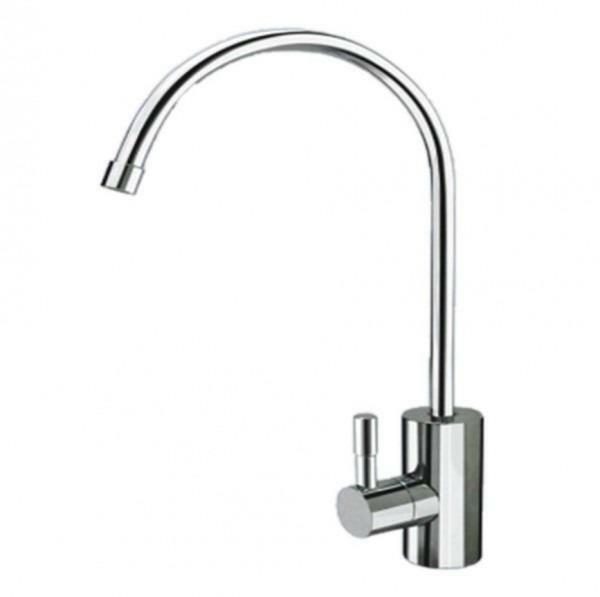 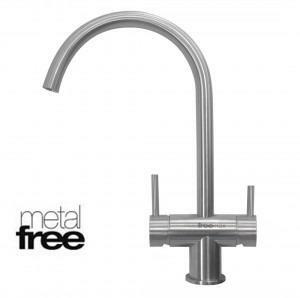 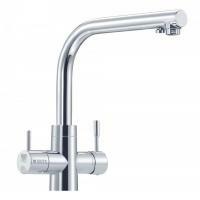 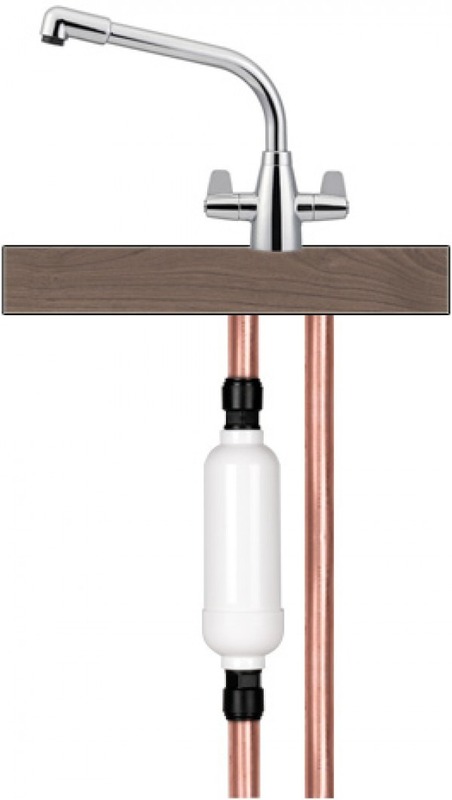 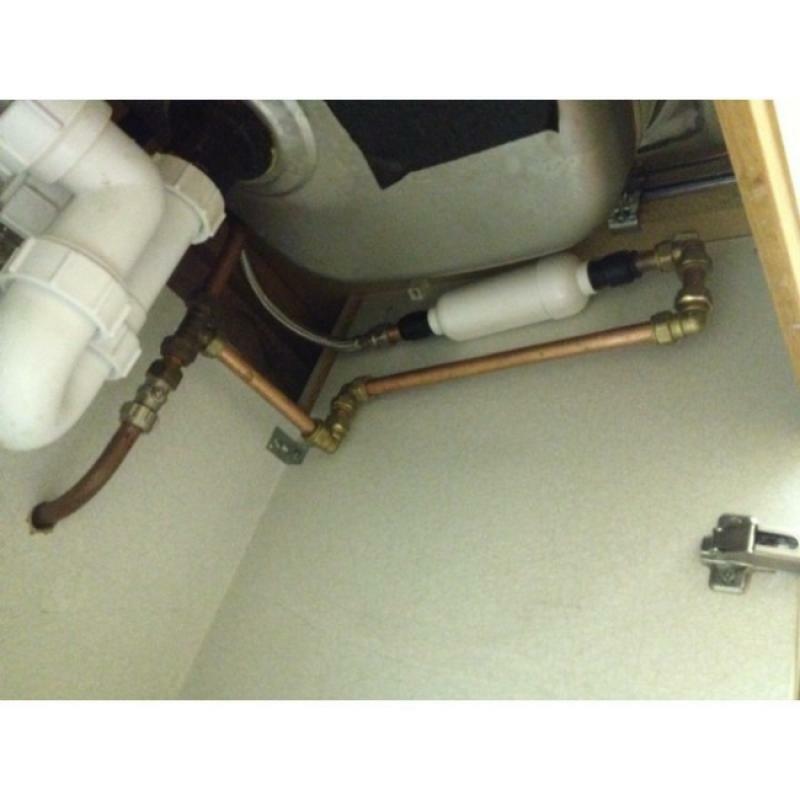 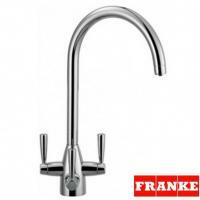 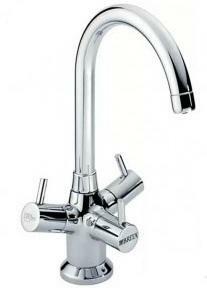 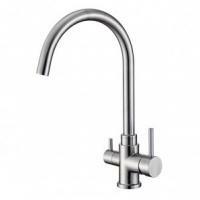 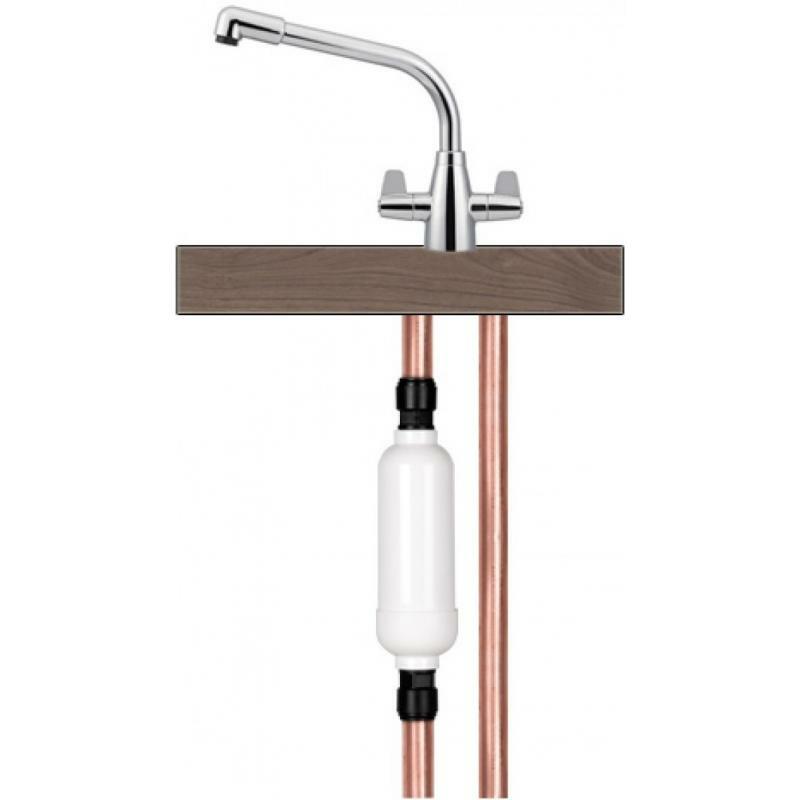 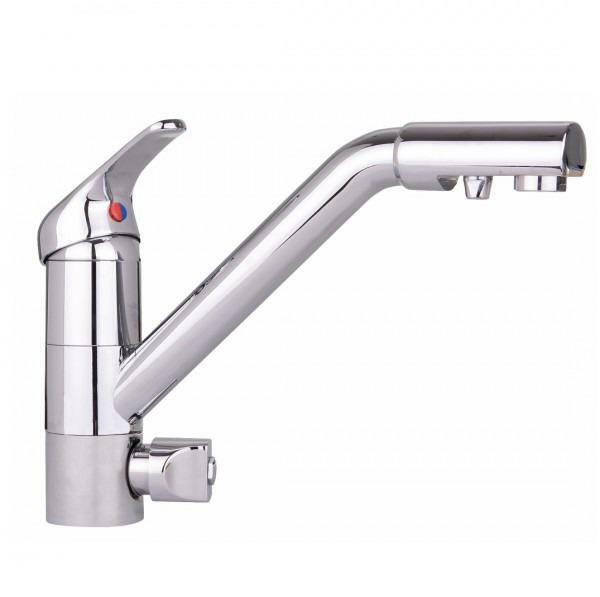 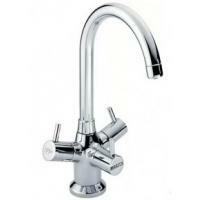 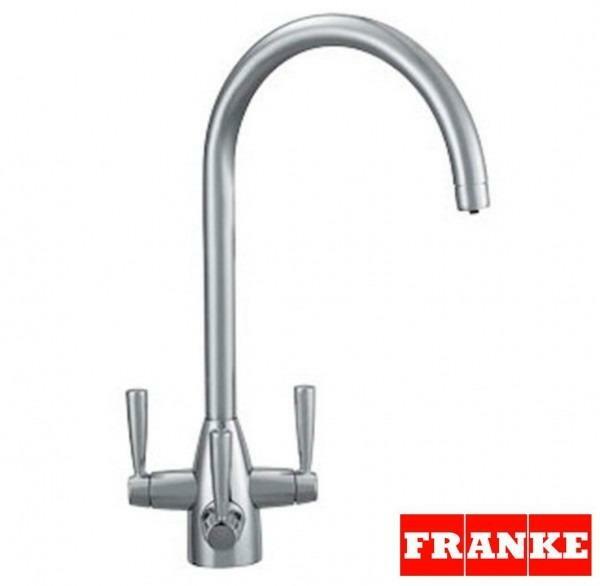 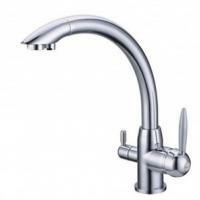 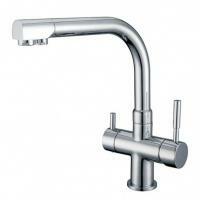 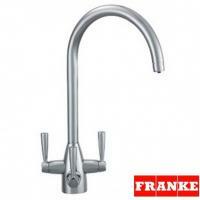 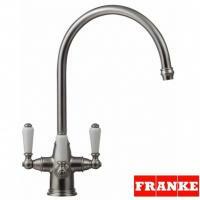 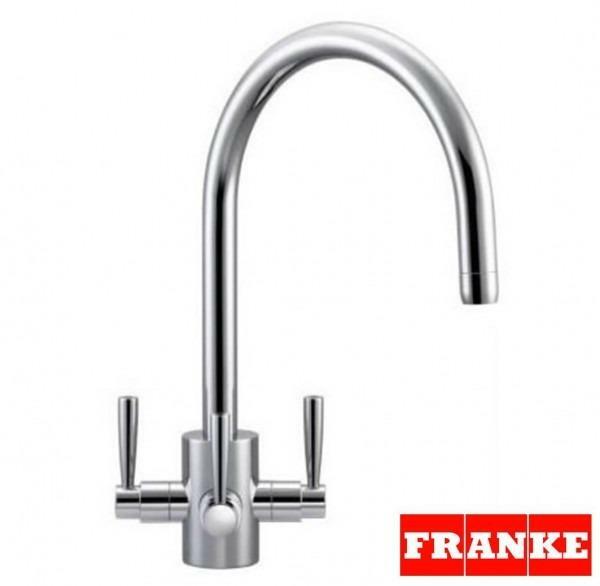 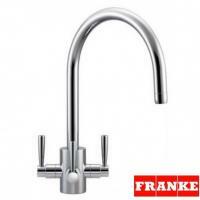 The Eco-8 In-line Water Filter is an under sink water filter for direct in-line connection to your main kitchen tap, fridge or water cooler. 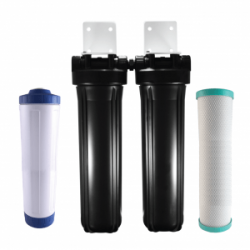 The great thing about the Eco-8 Inline Water Filter is that it can be installed easily onto your main kitchen tap and removes the need for a separate faucet dispenser tap. 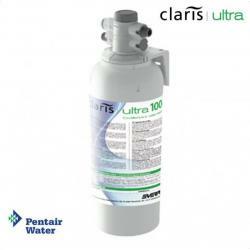 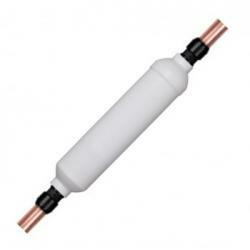 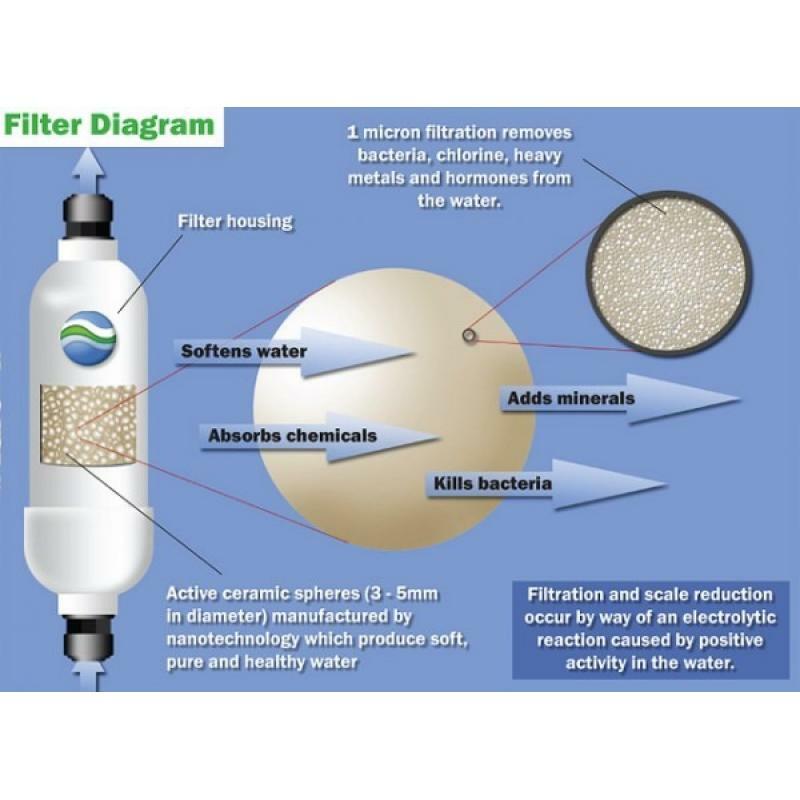 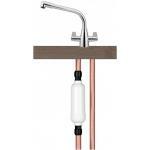 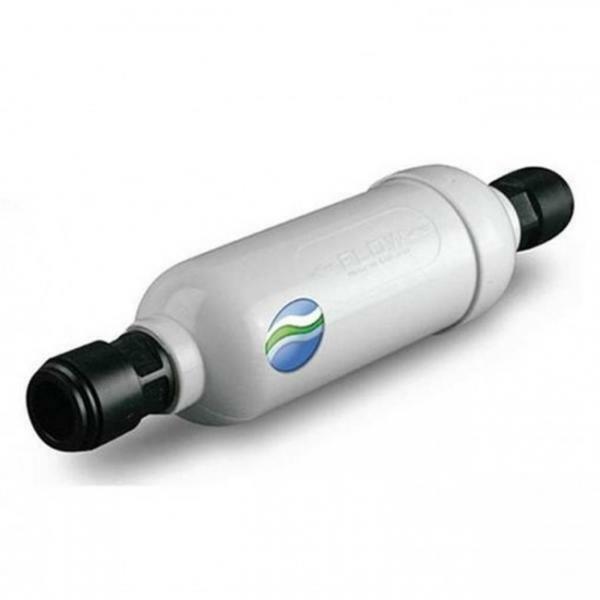 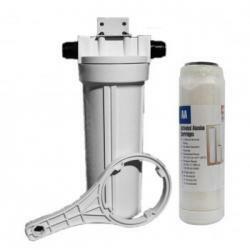 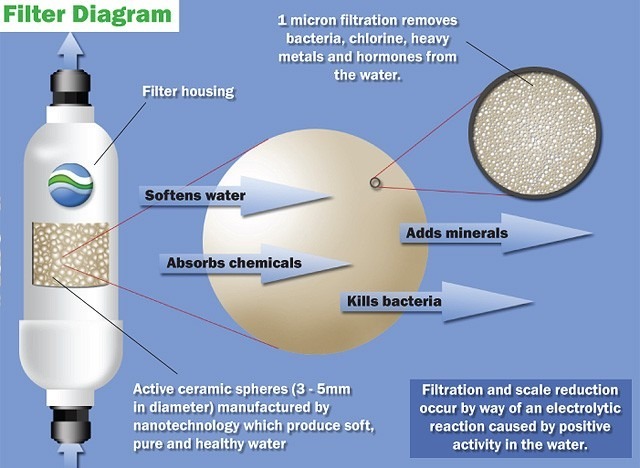 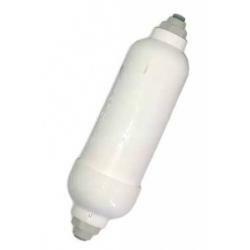 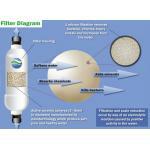 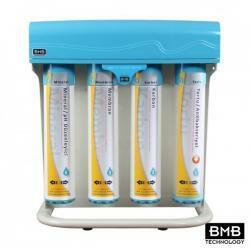 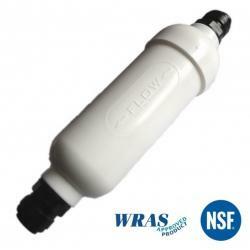 The Eco-8 Inline Water Filter is an under sink water filter for direct inline connection to your main kitchen tap, fridge or water cooler. 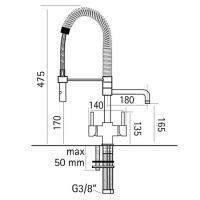 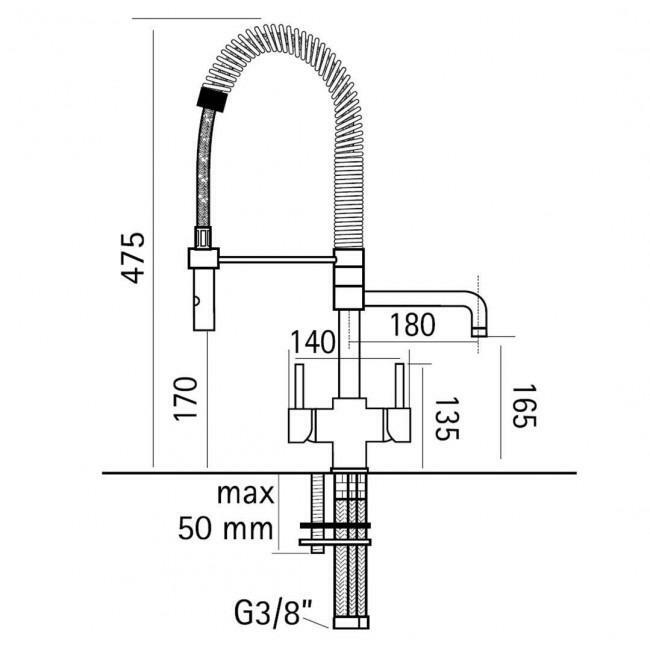 The great thing about the Eco-8 Inline Water Filter is that it has 15mm push fit connections and so can be installed easily onto your main kitchen tap, removing the need for a separate faucet dispenser tap.